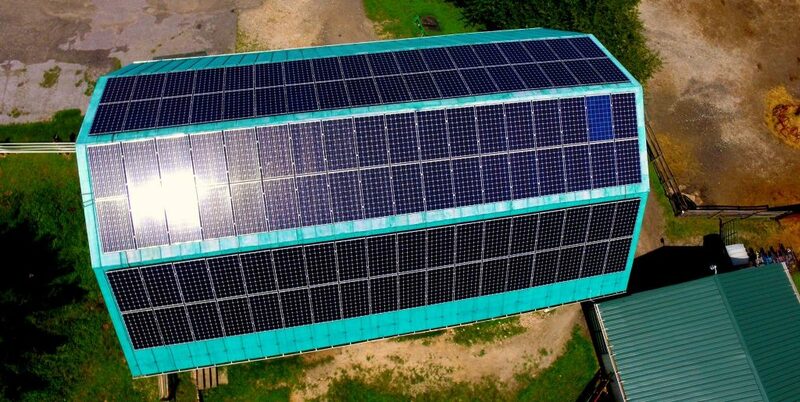 MSSI installation done in Randallstown MD! Ready to save on energy in Arnold MD! 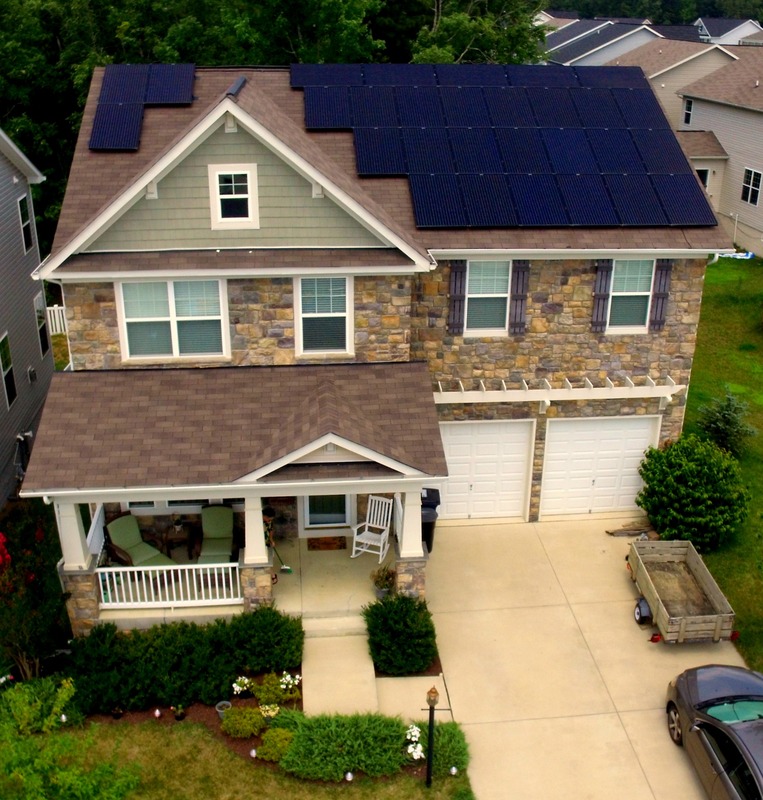 Our customers in Fulton MD are ready to save on electric with their new solar energy system!